You can lay your hands on a demo for that reimagined System Shock game now. Night Dive hopes to raise $900,000 on Kickstarter to launch the refreshed game at the end of next year. To date, the campaign -- which launched today -- has secured over $335,000 via 5,100+ backers. "After two decades, we are remastering and re-imagining the original System Shock," states a blurb on the website. "We will keep the new game true to the classic experience, keeping all the things you loved, while updating the user interface and graphics to use a modern day engine (Unity). With the help of the original concept artist, the original vision of the Citadel Station and its inhabitants will finally come back to life." The game is slated for a Xbox One and Windows release, but there are hopes for ports to other platforms in the stretch goals. Currently, the demo is available on GOG, Humble, and Steam. 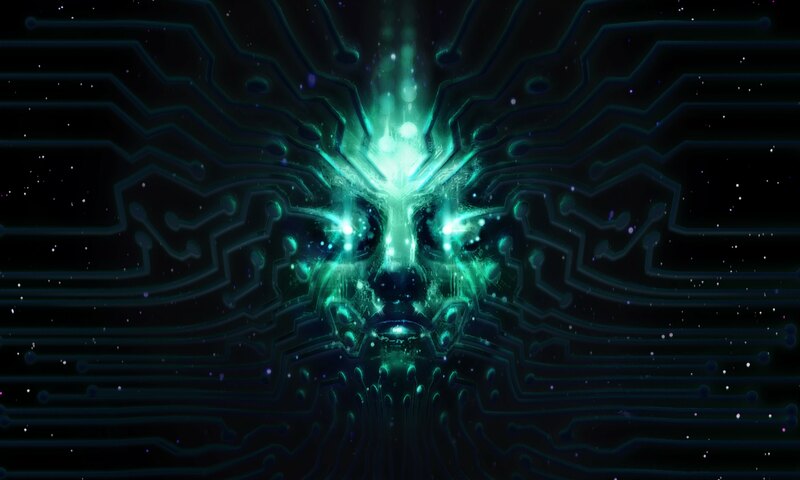 Don’t forget, there’s a System Shock 3 in the works, too.